Nov. 16, 2017—More than 50 percent of emergency department visits are unnecessary or avoidable, meaning care could have been provided by a primary care physician or urgent care facility, according to a study from Aetna. Nov. 16, 2017—Kathryn Edwards, MD, professor of Pediatrics and the Sarah H. Sell and Cornelius Vanderbilt Professor at Vanderbilt University School of Medicine, is the recipient of the 2018 Maxwell Finland Award for Scientific Achievement from the National Foundation for Infectious Diseases (NFID). Nov. 16, 2017—Vanderbilt’s Beth Malow, MD, MS, and Emelyne Bingham have been appointed by Gov. Bill Haslam as Middle Tennessee representatives on the newly created Tennessee Council on Autism Spectrum Disorder, which held its first meeting in Nashville in October. Nov. 16, 2017—Singer and actress Noah Cyrus recently visited with patients and families in Seacrest Studios at Monroe Carell Jr. Children’s Hospital at Vanderbilt.  Nov. 16, 2017—A smartphone application called mUzima, developed for healthcare workers by Vanderbilt’s Martin Were, MD, MS, and his team, is catching on in eastern Africa. Nov. 16, 2017—This summer the Vanderbilt Mouse Metabolic Phenotyping Center (MMPC) began its 17th year of continuous operation and federal support with a $5.5 million, five-year renewal grant from the National Institutes of Health (NIH).